All sedatives, including barbiturates, can cause physical and psychological dependence even when they are taken at prescribed, therapeutic doses over a period of time. As with many drugs, barbiturate users can develop a tolerance for the drugs, meaning that they require increased dosages to achieve the same effect. The problem with barbiturate tolerance is that is very little difference between a safe dosage and one that is potentially fatal. Barbiturate users can become both physically and psychologically dependent upon the drug. Someone who is physically dependent will begin to feel restlessness, anxiety and experience insomnia if they try to cut back or stop their usage. People who become psychologically dependent on barbiturates have the feeling that they can not feel or function normally without the drug. In both types of dependence, seeking and using the drug becomes their primary focus in life. The danger of becoming dependent on sedatives or barbiturates occurs when the tolerance to the drug forces users to increase dosages which can easily become fatal. 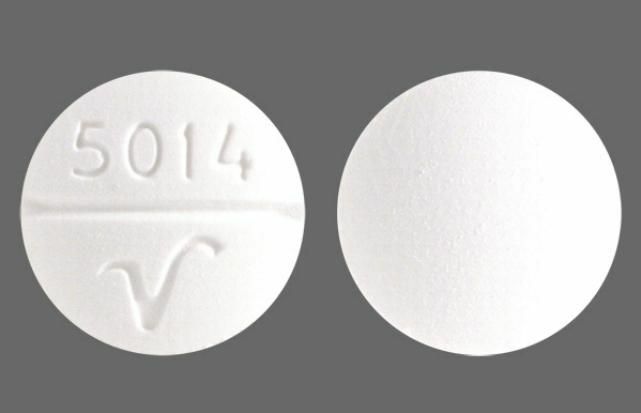 Withdrawal from barbiturate dependence is itself is dangerous and potentially life-threatening. Depending on the length of use and the amount of the drug used, withdrawal symptoms can range from restlessness and anxiety to convulsions and death. The danger of sudden death during barbiturate withdrawal is a major concern. Because of the dangers and medical complications of barbiturate withdrawal, detoxification is handled in an inpatient setting. Barbiturate detoxification can take about 14 days before the physical withdrawal symptoms subside. The psychological dependence on barbiturate use, however, can require a long-term commitment to counseling, therapy, participation in support groups, and in some cases assignment to a halfway house after inpatient treatment ends.